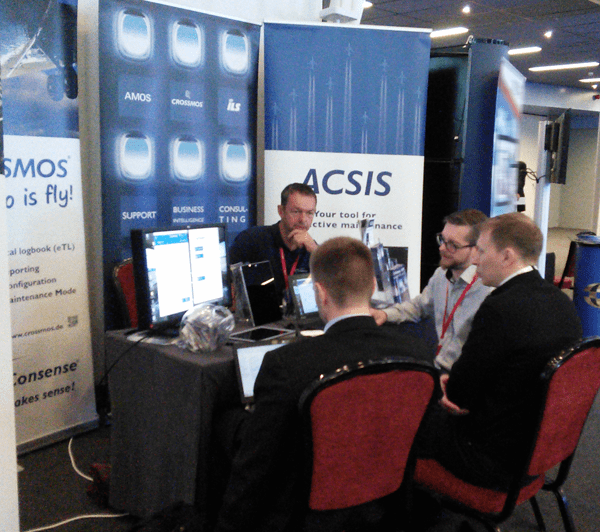 At the Airline & Aerospace MRO & Flight Ops IT Conference – EMEA, the CrossConsense exhibition team presented CROSSMOS to an international audience. It is always a pleasure for us to meet old friends and make new friends on such an occasion. 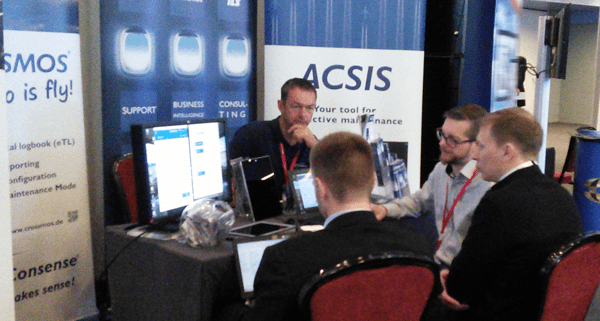 We had a lot of interesting talks to our airline customers and potential future customers and hope we can continue these discussions within the near future to further develop and improve our products with your support. If you missed Udo’s presentation or did not have the opportunity to attend the conference, please do not hesitate to contact us (marketing@crossconsense.de) and we will give you an update on CROSSMOS.